Shaving is a big business. The number of options is mind-boggling. Many of the prominent products on the market present the buyer with a low-cost handle and blade cartridge to start out with and sell the replacement cartridges for a ridiculously high price. 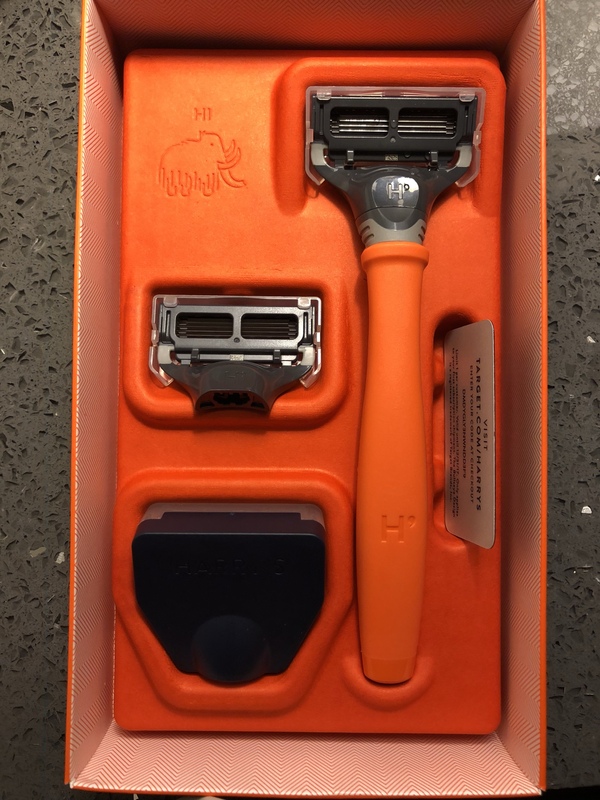 Harry’s Razor presents something different, a little more product for a little less money. The best thing about Harry’s razor is that it simply shaves. No vibration or batteries included or necessary. The blade head is flexible but not flimsy. Harry’s rubber grip feels nice in the hand and the colors are nice as well. The price of around $10 for the handle and 2 blades is the best part. Replacement cartridges are about $9 for 4 and $16 for 8. They also have a shaving foam and post-shave balm which I did not try. I can not say much bad about the razor or the handle. I think they are really nice. If I could make a suggestion, it would be that maybe Harry’s could include a travel case with the handle. Even if it was just a cloth bag, it would be really nice to have. I absolutely recommend this product, especially if you are into classic razors. 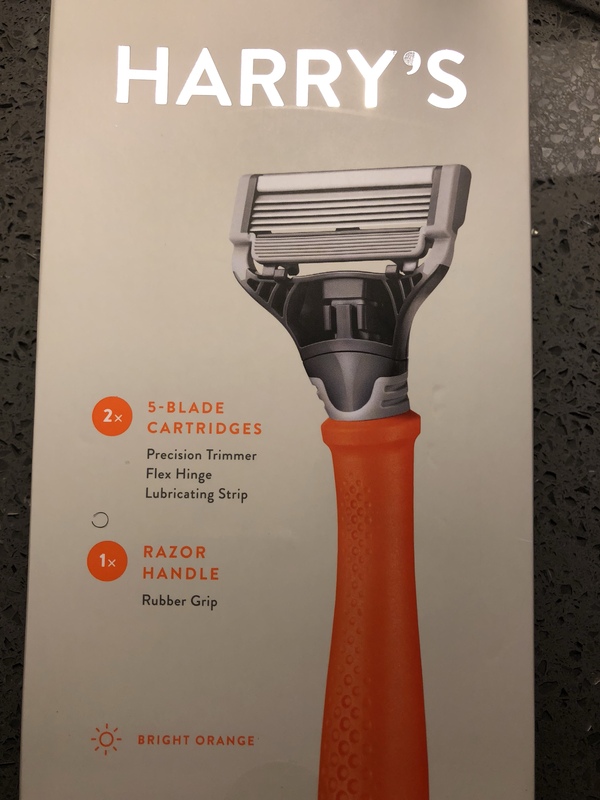 For the last year or so, I used cheap packs of razor because I had become disgusted by the typical brands because of the price of the replacement cartridges and the frequent discontinuation of products I liked. I believe that Harry’s products will stay relatively unchanged for a long time, at least I hope so.